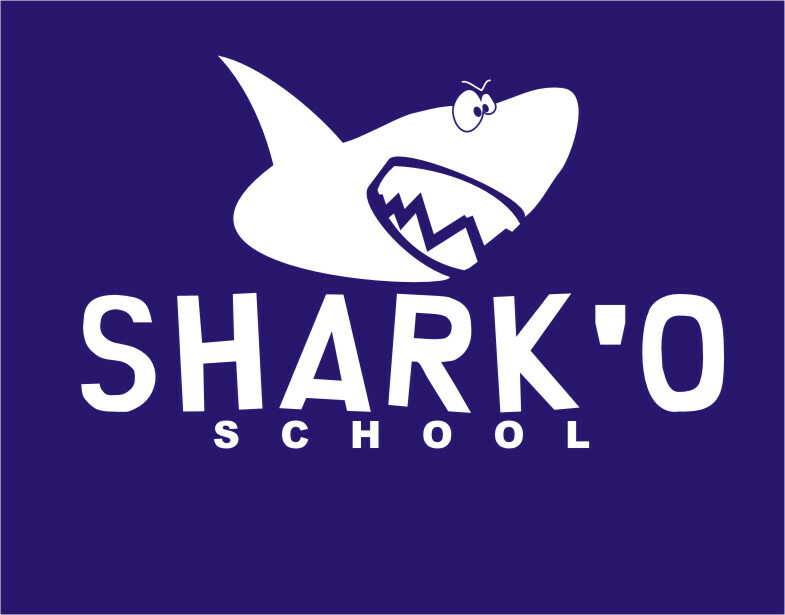 SHARK'O SCHOOL: Back to school. 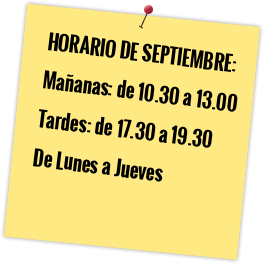 Curso 2013 - 2014. Publicado por sharkito en 11:19 a. m.